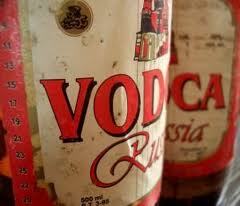 Counterfeit alcohol has been a problem in Russia for decades. Earlier this year Italian sparkling wine consortium Asti D.O.C.G. introduced special stickers with a government-issued code, located on the top of each bottle to certify the authenticity of its wines. Consumers can verify the code on the consortium’s web site, astidocg.it.